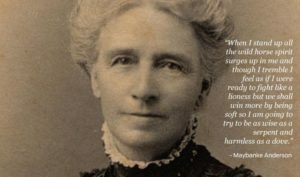 What were Maybanke’s hopes and expectations for changes in women’s work, and for how women might transform the processes and decisions made in the political process, once they had the vote and the right to sit in parliament? Where is the progress, and what remain the perils for women standing for office? In the last year Professor Waring has completed research on unpaid work, and her 1975-1984 years as an MP in the New Zealand parliament. 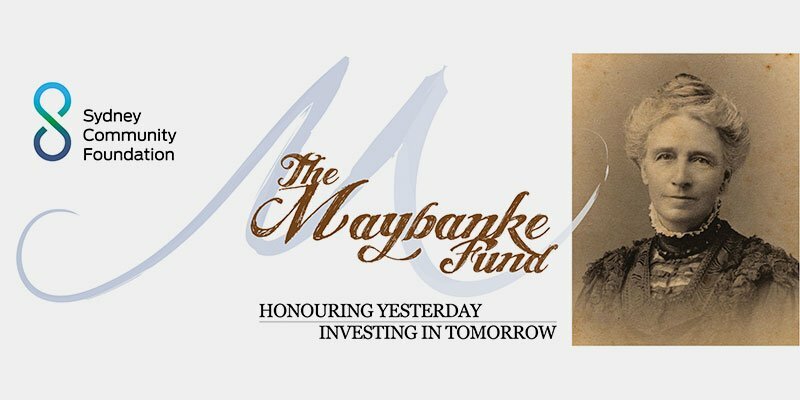 What might she and Maybanke have to say to each other across the years? 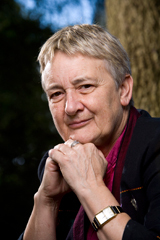 Marilyn Waring is a Professor of Public Policy at Auckland University of Technology. In the years since she retired from Parliament in 1984, she has written Women, Politics and Power, Counting for Nothing, In the Lifetime of a Goat, Who Cares? The Economics of Dignity, Anticipatory Social Protection and Still Counting. As well as being translated into French, Norwegian, Japanese and Spanish, Counting for Nothing was the subject of an award-winning documentary. Professor Waring has held fellowships at prestigious overseas universities, including Harvard, worked as a development consultant throughout Asia and the Pacific, and served on the Board of the Reserve Bank of New Zealand and the Council of Creative New Zealand. In 2008 she was made a Companion in the New Zealand Order of Merit for services to women and economics. You can read more about Professor Waring here.